“Hooray! Hooray! It’s a Holi-Holiday”… now excuse me for getting a bit overenthusiastic, let alone for quoting Boney M, but I’ve been waiting so long for finding this rare Big Euro Ford model. Seeing one in such a stunning showroom-condition must have been more than 35 years ago. On a related note, 4 years ago my first CC-article’s subject was the Ford Transcontinental, without having even one picture of the giant back then. And now I happen to have a truckload of them, a good reason for a reintroduction of this legend. 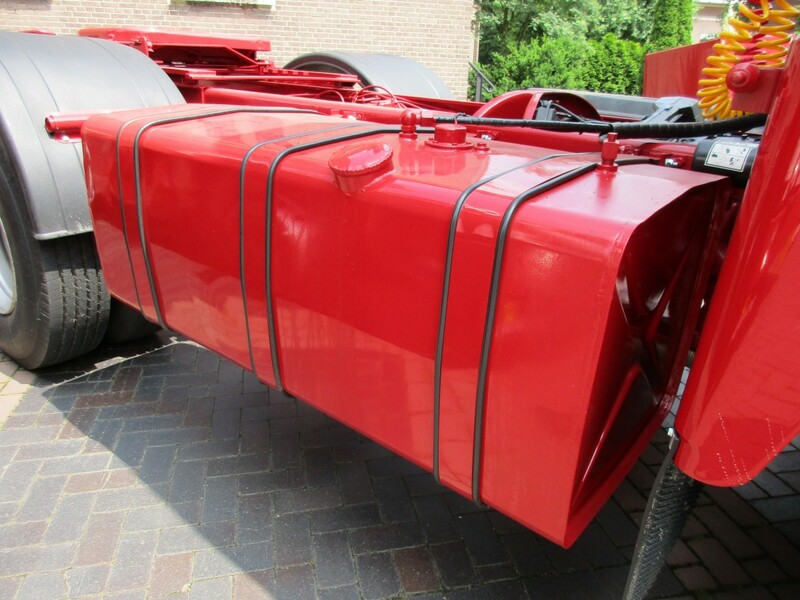 An American rolling chassis with a French Berliet cab, assembled in Amsterdam. That’s the Transcontinental, introduced in 1975, in a nutshell. The 4435 tractor I found was the top model, it’s powered by a Cummins NTE370 “Big Cam” engine, good for 352 DIN-hp @ 2,100 rpm. An inline-6 with 14 liter displacement, turbocharged and intercooled. The works. 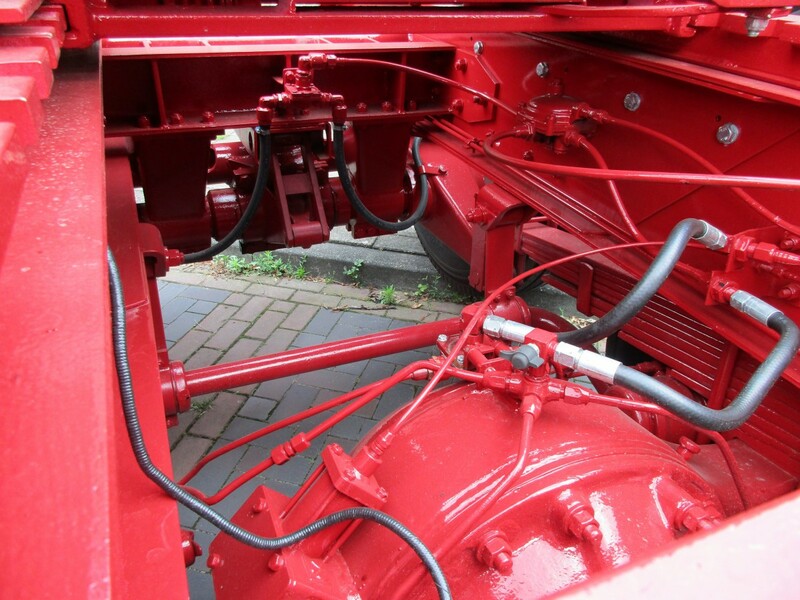 Here’s the 13-speed Eaton-Fuller RTO9513 transmission. The liftable tag axle is a York product from the UK. 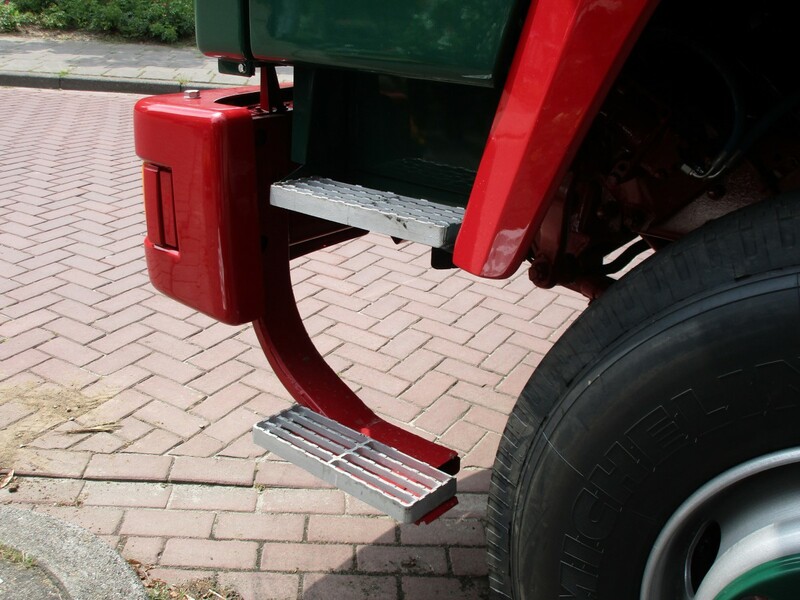 A tag axle on a heavy Euro truck or tractor unit is always liftable. 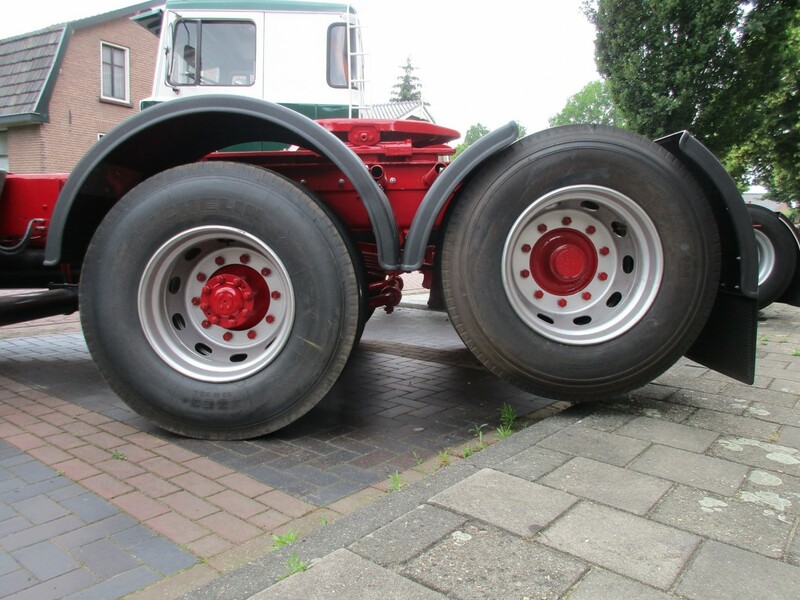 Most Transcontinentals had a 4×2 or 6×4 chassis, so finding a 6×2 was even more special. 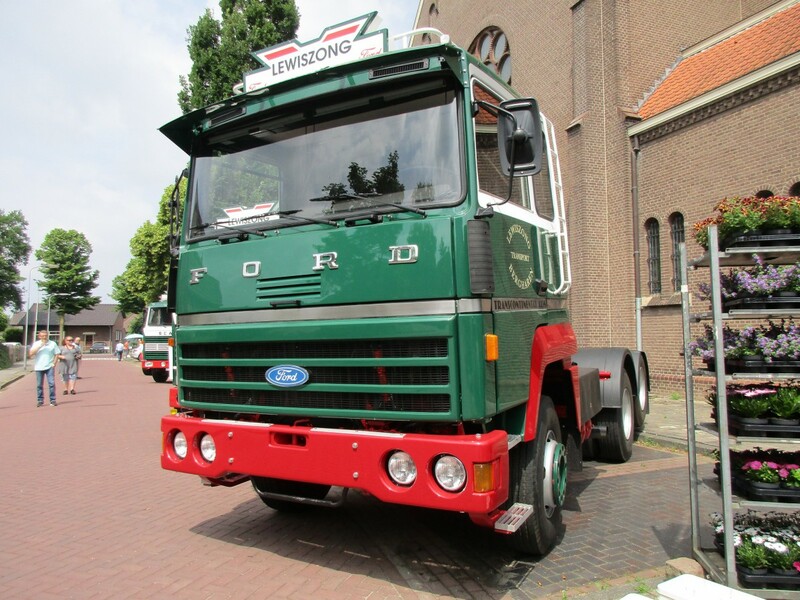 Did I already mention I became really enthusiastic when I discovered this Big Euro Ford? Now that’s an end pipe! Say, it looks much better on a Ford than on a Honda. 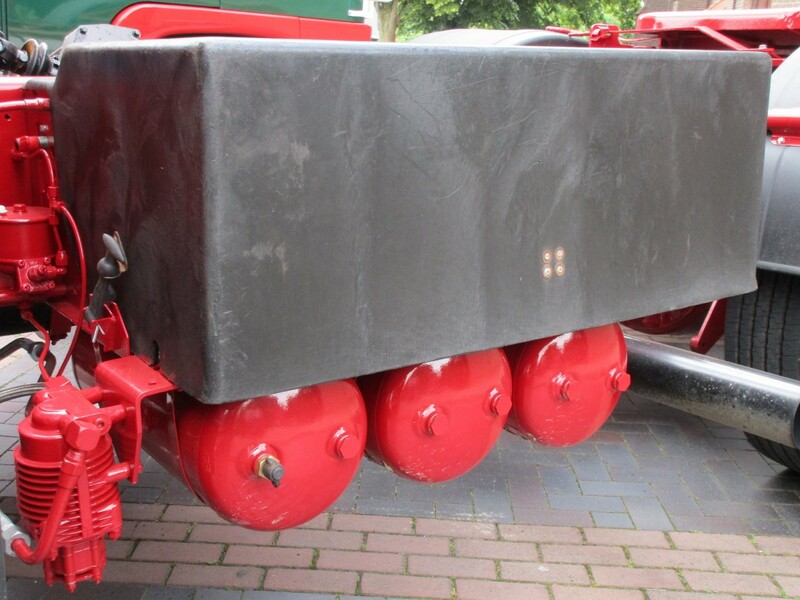 The diesel fuel tank is on the right side of the chassis. The batteries and air tanks are on the left side. You can climb the bumper if you want to clean the huge windshield, for example. 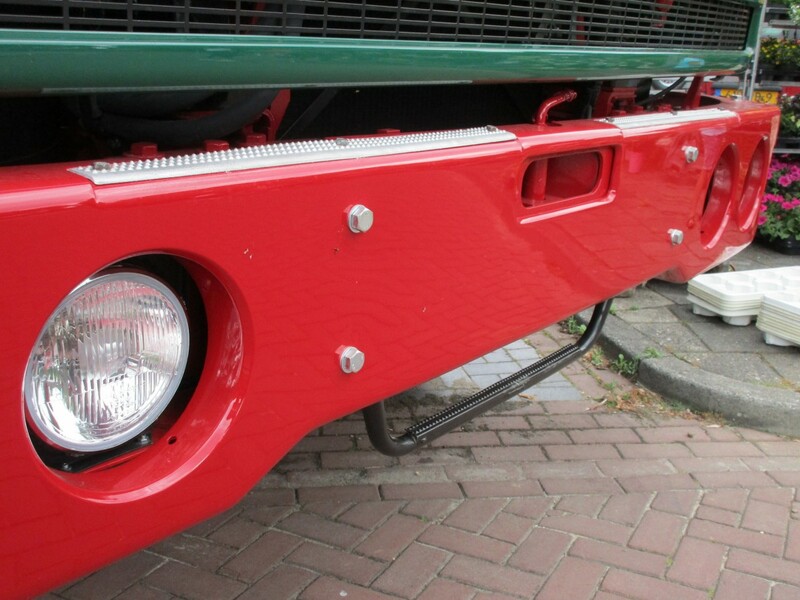 The Blue Oval was put on the (factory all-black) grille at the introduction of the Transcontinental Mk2 in 1978. Yet many of them also had the big F-O-R-D letters on the front, which were factory items on the 1975-1978 Mk1 only. A pair of grab handles and a trio of wipers at the bottom of the windshield. 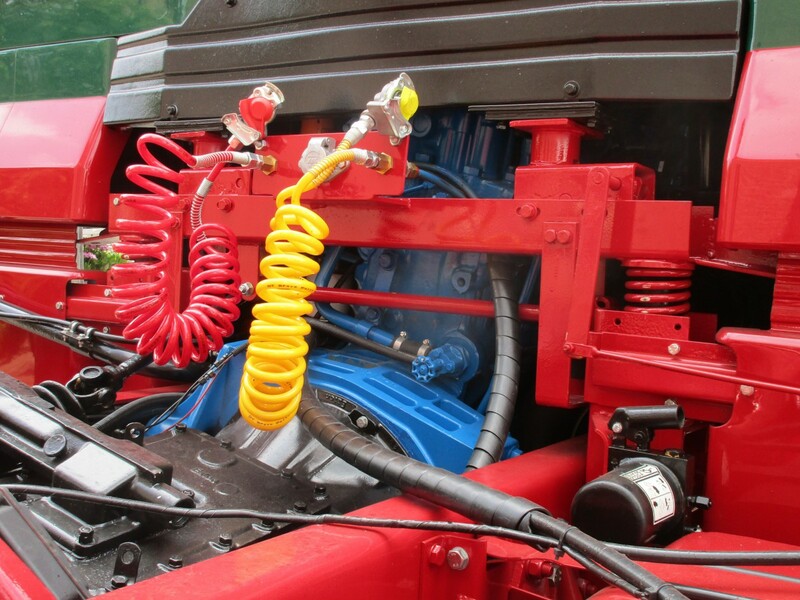 Here’s where you start to climb when entering the cab. Right from the start the Transcontinental had a 4-point fully sprung cab suspension, quite unique in the mid-seventies. For such a mastodon the taillights look rather timid. 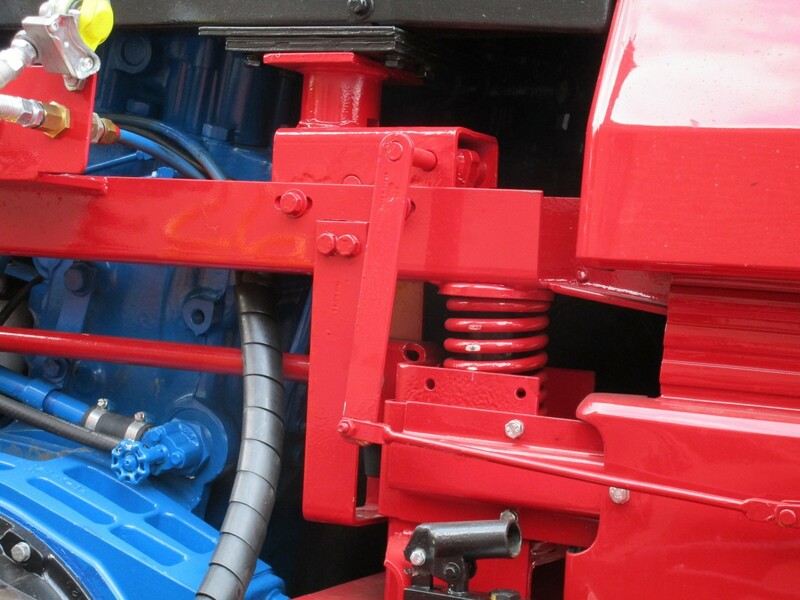 The number 4435 explained: 44 metric tons GVM, 350 hp. 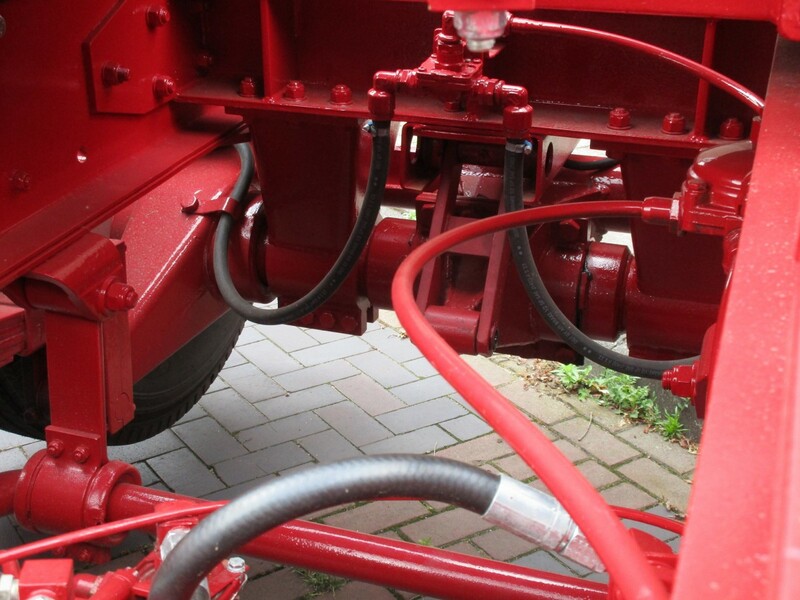 In several countries the GVM rating would be higher, depending on the number of axles the trailer or semi-trailer had. 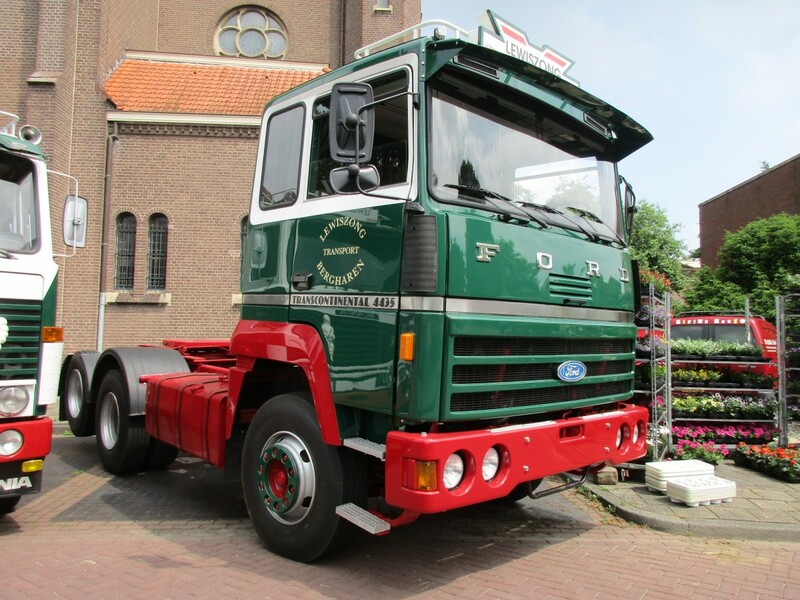 A prime example of a contemporary, direct competitor is parked next to the Ford, a 1980 Scania 141 6×2 tractor (14 liter V8, 375 DIN-hp). 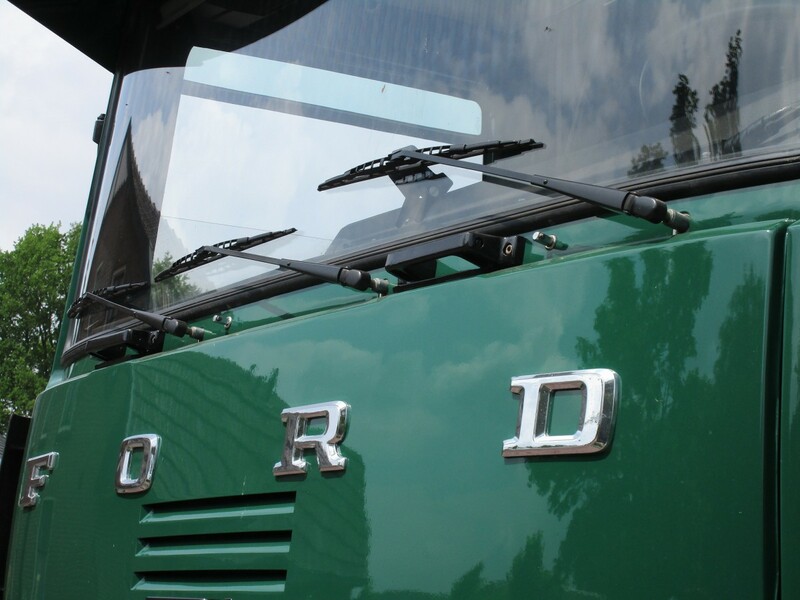 Unlike the Ford, the Scania is a full in-house product; both the complete rolling chassis and the cab were developed and built by the Swedish truck maker. That’s a very nice looking Transconti. I have a scale model kit somewhere that needs building, I forget whether it is 1/72 or HO. 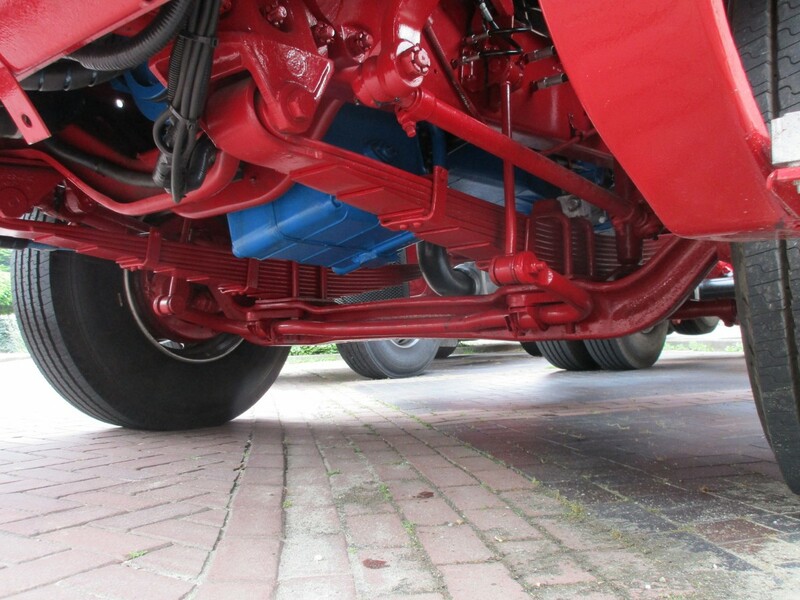 The striking thing is how American the drivetrain is compared to the proprietary engine and ZF transmission that was more common. 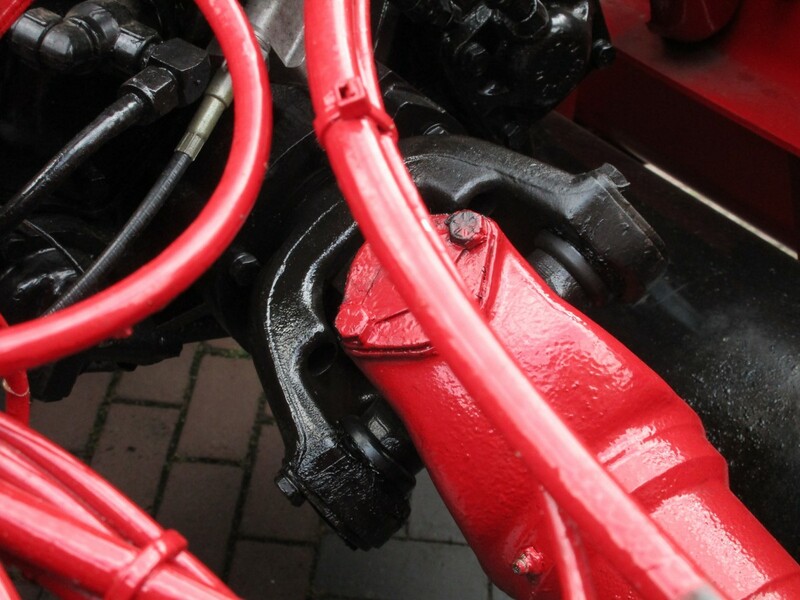 The smaller UK builders were the only other major users of the Cummins engine and Eaton/Fuller transmission combo. 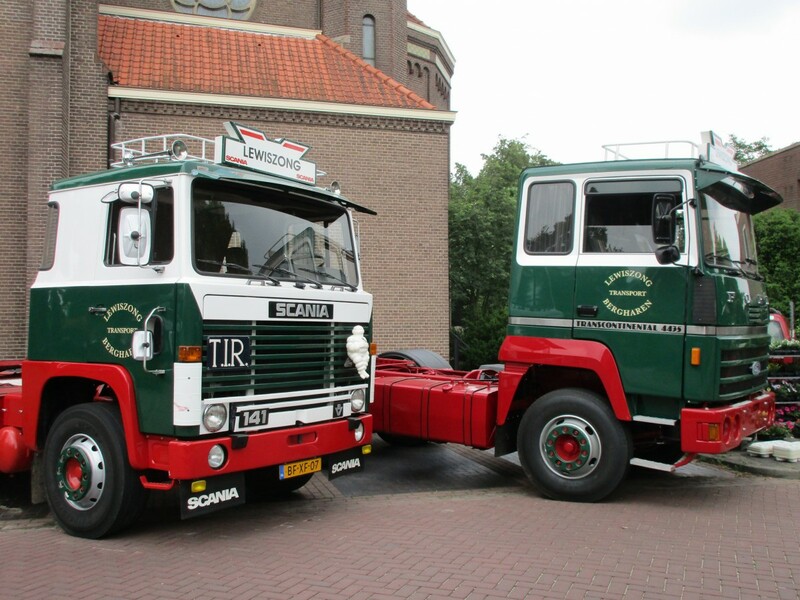 The Scania 141 is a good companion since both trucks were very common on long distance TIR work in the 80s. 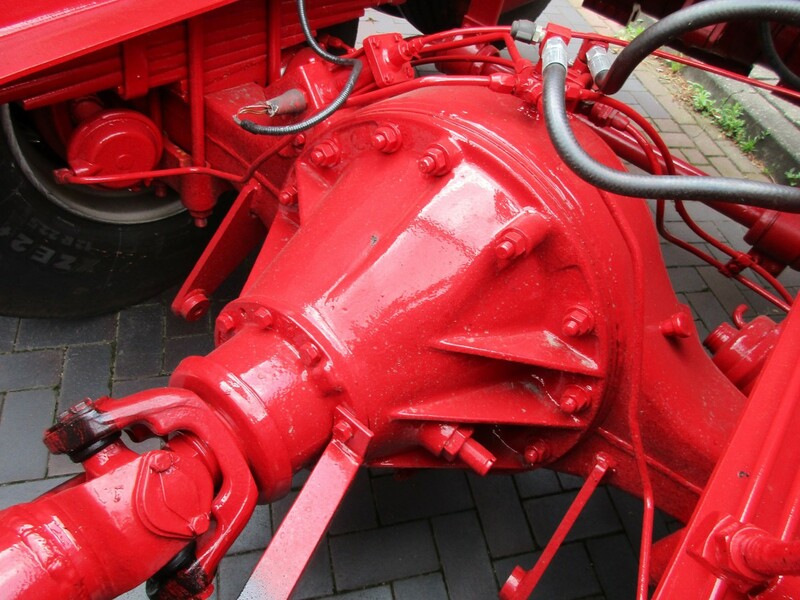 Off the top of my head, the only Euro-truckmakers that also built their own transmissions are Volvo (and thus Renault), Scania and Mercedes-Benz. 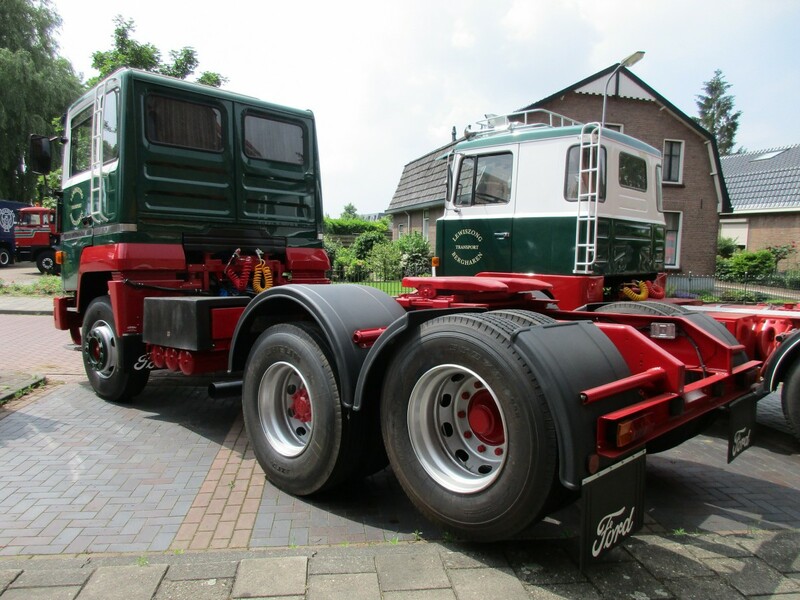 Fullers were once widely used on the continent too, but ZF has become the preferred supplier. 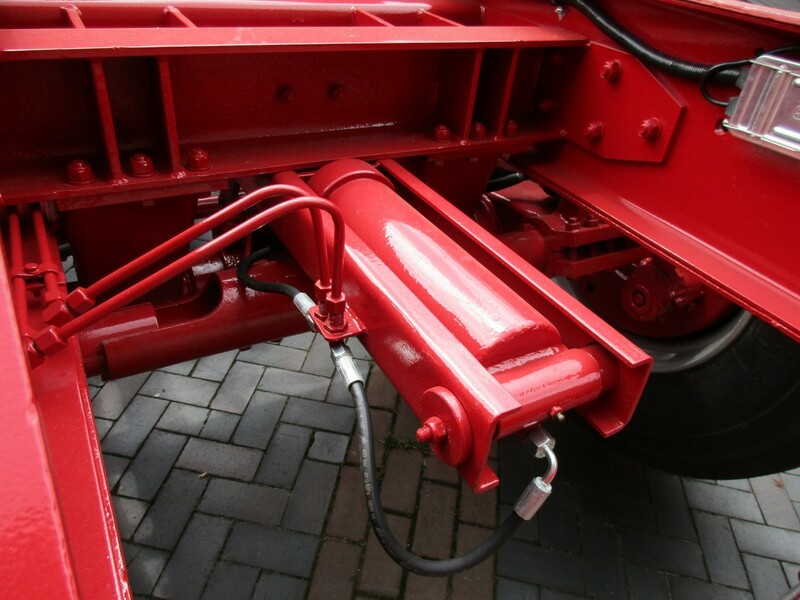 Is that the norm on European trucks to have the exhaust discharged to the side, as opposed to the vertical smokestacks found on pretty much every American semi? I guess I haven’t really spent all that much time in Europe, but I never noticed that the couple of times I was there. Are they all that common on US semis? I feel like the classic styled trucks have them more than humdrum fleet trucks. If the Freightliner Cascadia has them they’re pretty well hidden. 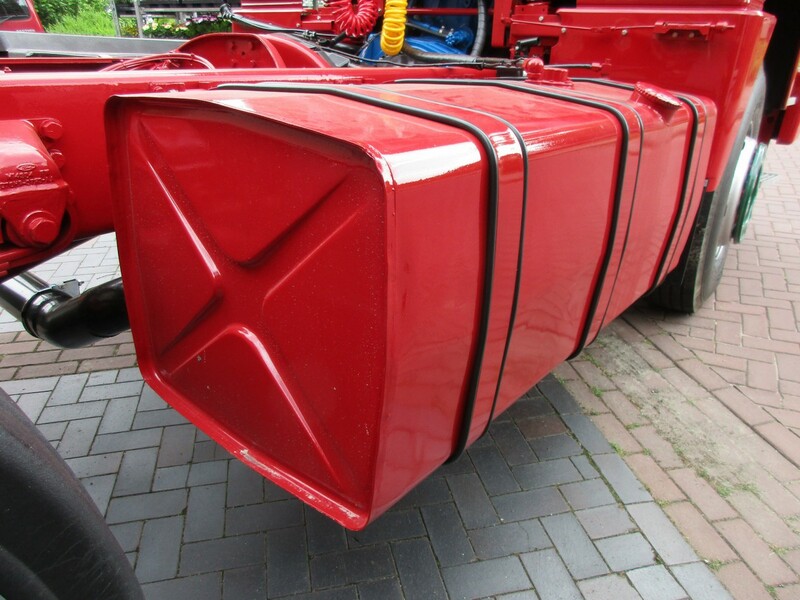 In Europe I wanted to say stack exhausts are strictly an aftermarket accessory but thinking back maybe they were quite common on tippers (dump trucks) and the like. I drove trucks for years and never came across stack exhausts, though I did see them on chrome-laden accesorized trucks. Cascadias usually have a stack behind the cab. Sleeper cabs usually have an aft fairing that hides the stack. I wondered about that Hubba. Only really seem them fly past on the freeway, not up close. 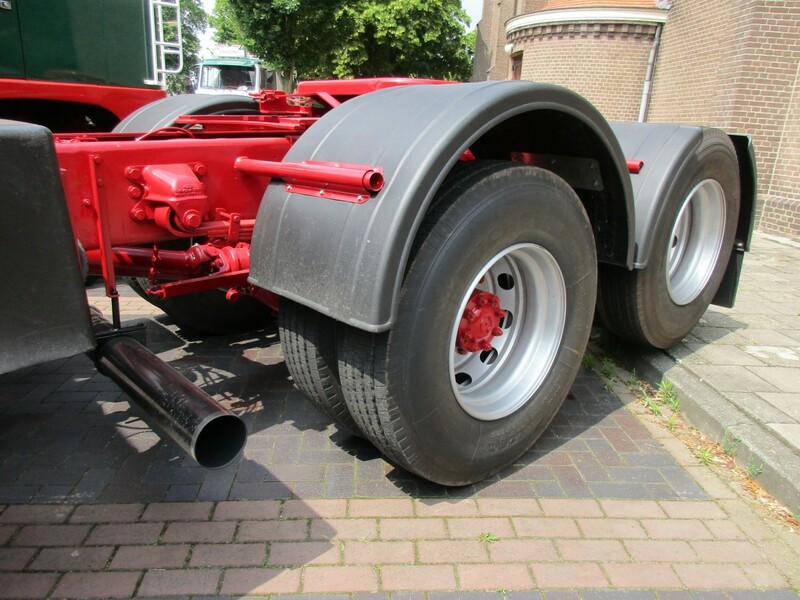 Agreed with Tonito, the (factory) standard on Euro trucks and tractors is a side pipe. With a handful of exceptions, like the FTFs of yore. 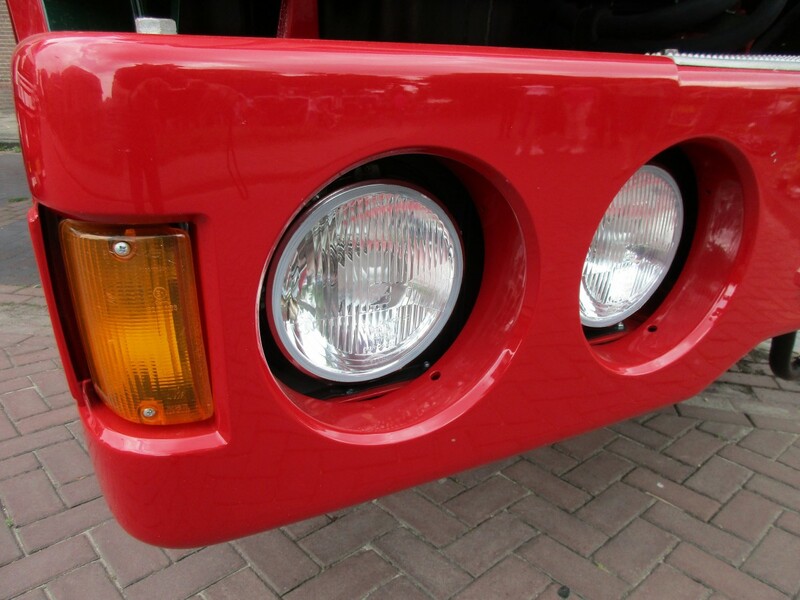 My first impression when I saw these pictures was that Ford had re-badged a competitor’s truck. There used to be(? )/still is(?) a magazine called TRUCK, it was/is published by the company that prints CAR magazine. I started to pick it up in the early 80s, out of curiosity. I only bought 4 or 5 issues before the local newsstand stopped carrying it. It was an education about big trucks, yet I don’t remember a Ford, other than the South African Courier, ever being featured. I just assumed, up until this write-up, that Ford produced or sold nothing bigger than a 1 ton Transit in Europe. BTW, we have 6×2 trucks in the U.S. but the only ones that I have ever noticed (there may be others) are usually dump trucks. 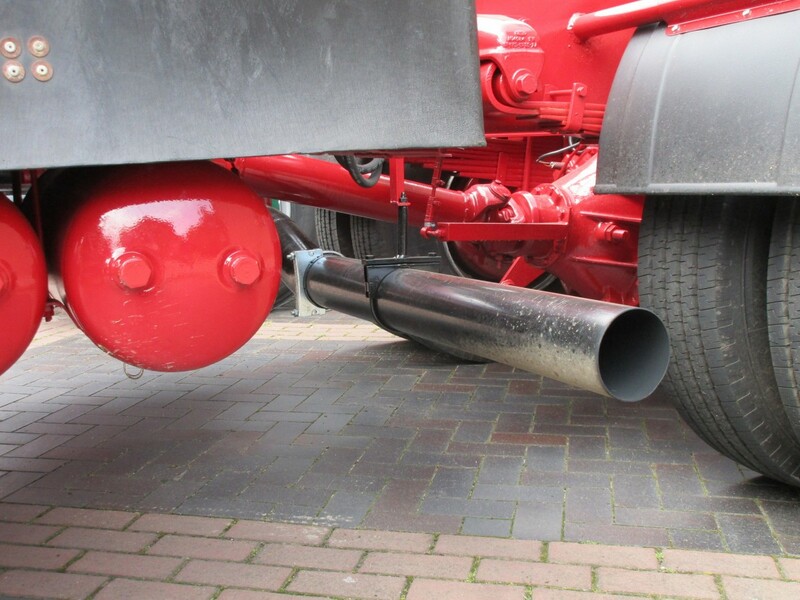 I have seen side exiting exhaust pipes on medium duty trucks, but I can’t recall ever seeing them on tractors like this truck. I’m going to go out on a limb and guess that side exiting exhaust pipes were quite unpopular due to amount and smell of the diesel fumes. 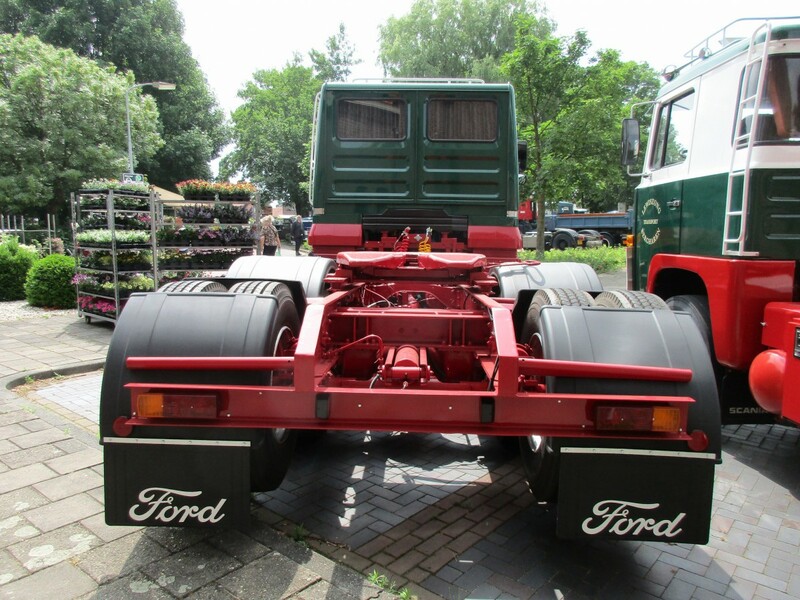 Famous and successful UK/Euro-Ford trucks were the 1965 D-series and its successor, the 1981 Cargo. Much bigger than the Transit, much smaller than the Transcontinental. 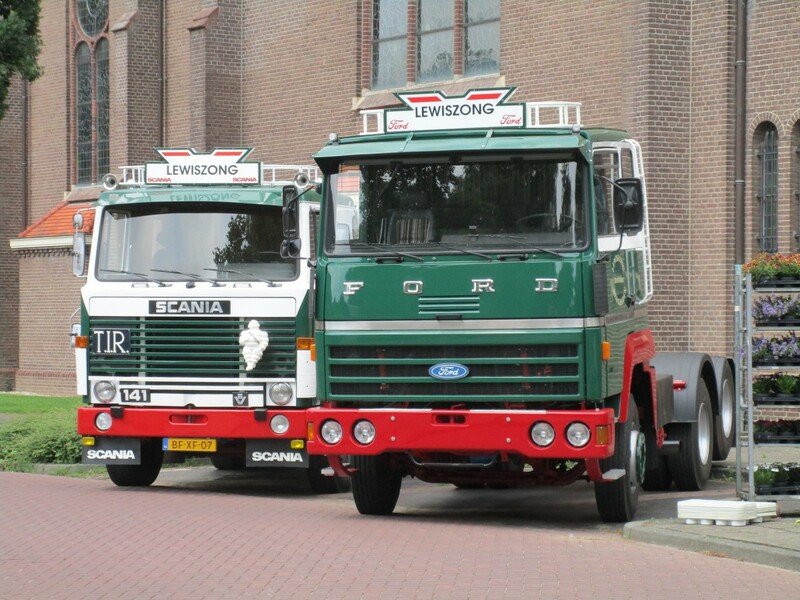 Somewhere in the eighties Ford Europe sold their truck division to Iveco. At various times, there was the Ford Transit up to 3.5 tons, The A series up to (I think) 6 tons, the D series and subsequent Cargo from 7.5 to 32 tons. 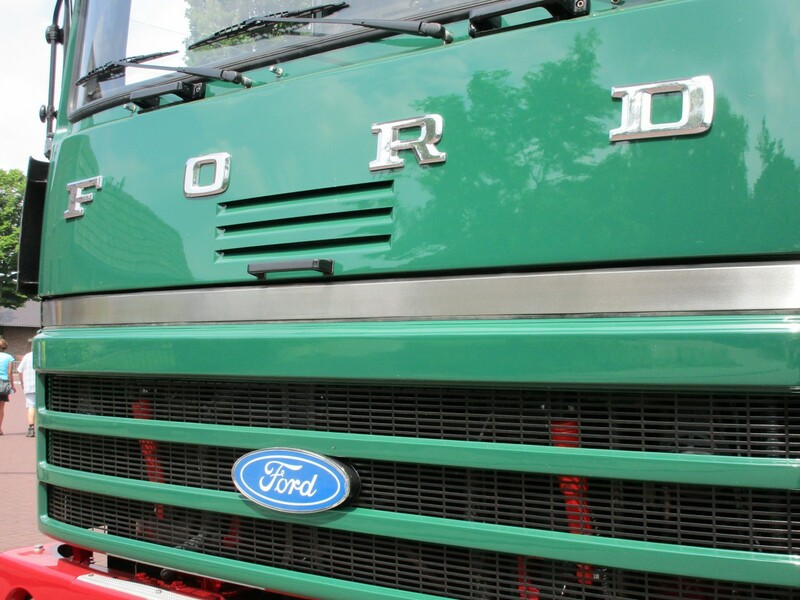 When the Transcontinental bowed out, Ford made a 38 ton tractor unit Cargo to maintain a presence in the heavy sector. 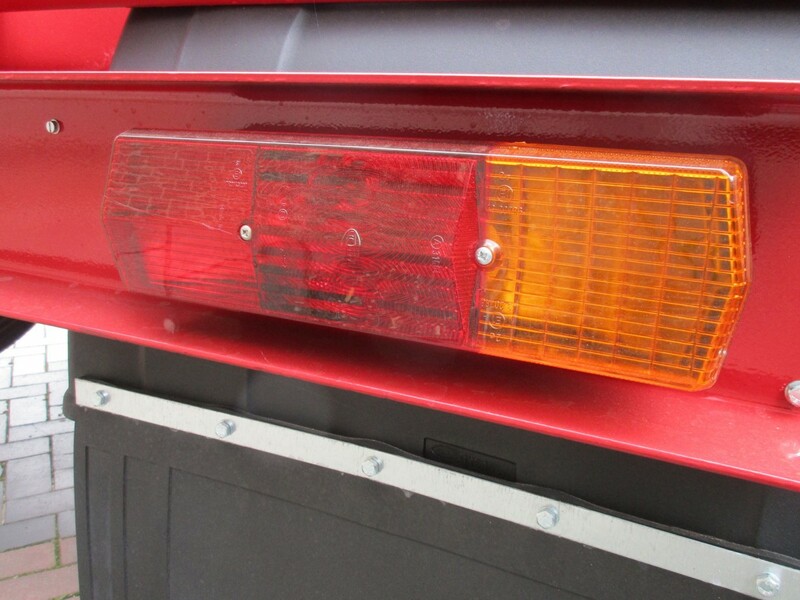 Did you notice the lovely Citroen CX alongside the truck in the video? 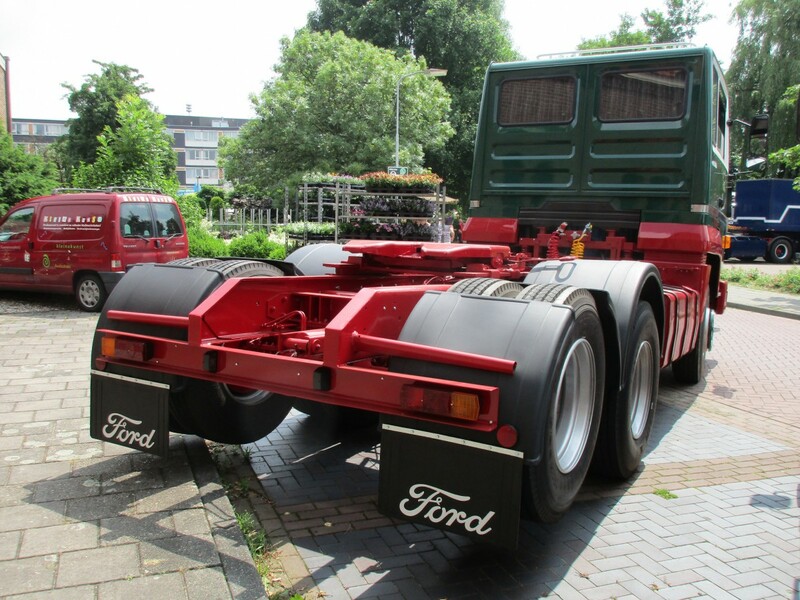 I always wanted to drive one of these bad boys…but they had long gone from road haulage by the time I started trucking. Some of the older drivers I spoke to drove them when they were current. A common theme was that the big Cummins pulled well- 350 was big power back then-but was thirsty and although the trucks were quick on the motorway, the brakes were not up to the job- also the way the cab would wallow and nod took some getting used to. 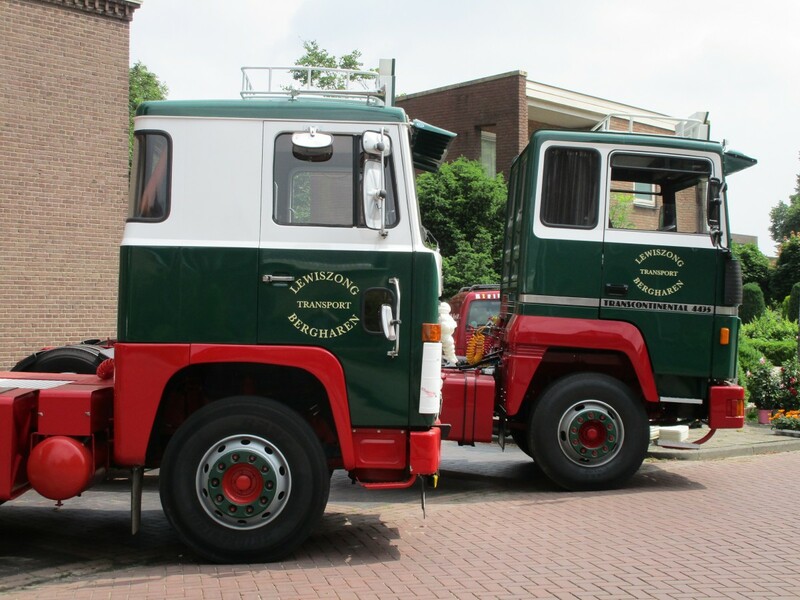 Folklore suggests that the teeteringly high cab did indeed make the short wheelbase 4×2 front heavy, and tilting the cab while bobtailed facing downhill was not recommended as the whole thing would attempt to headbutt the pavement. Critics of the time commonly said “The only thing Ford made on the Transcontinental was the badge on the grille”. But to be fair, ERF and Foden were “component assemblers” by then as well. The Transcontinental didn’t sell as well as hoped in the U.K, its heavy duty chassis was included in anticipation of a relaxing of the gross vehicle weight limits- which didn’t happen. You had a vehicle designed for running at 44 tons in a country with a 32 ton (at the time) maximum weight limit- it was simply too much truck for the market, it ate too far into the payload. Bedford’s TM was a contemporary direct competitior with the Ford, and didn’t fare very well either- GM’s decision to offer it in the U.K with the two stroke Detroit diesel was perhaps misguided. Drivers loved the power, owners hated the 5 mpg fuel consumption and never bought another. Thanks for some inside information. 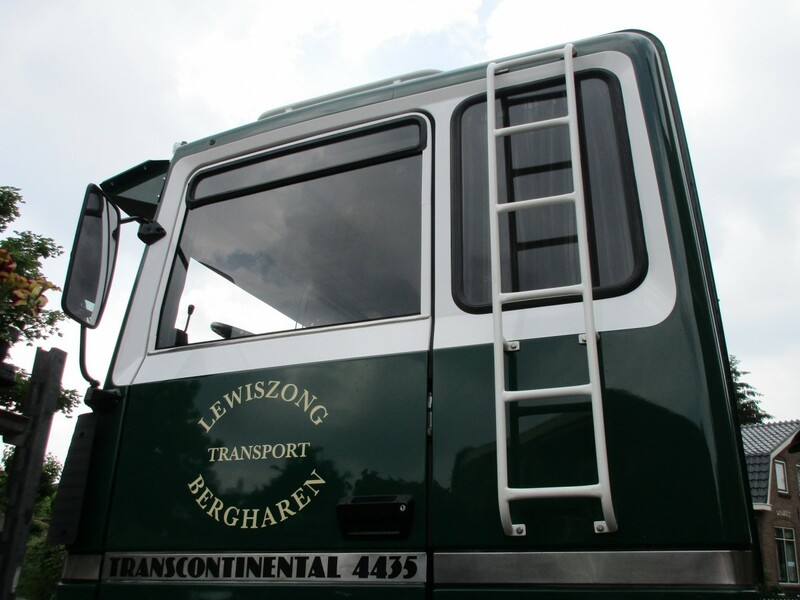 While taking the pictures, I talked to a retired mechanic who used to work for a haulage company that had a few Transcontinentals. 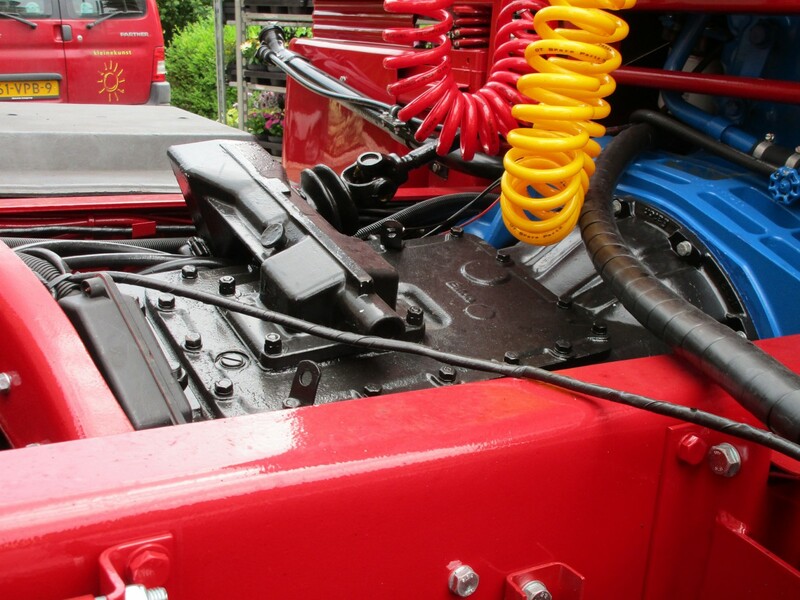 Indeed, the Cummins did have a “drinking problem”…but it was a high quality power unit for sure. I drove a ERF EC14 with a 500hp Big Cam Cummins it pulled like a train 15 speed roadranger good truck its still in service in that fleet. Great find and write-up. I know how you feel when finding a vehicle that you’ve been wanting to find, and finally it happens. Yes! Right on, and thanks for having me here!